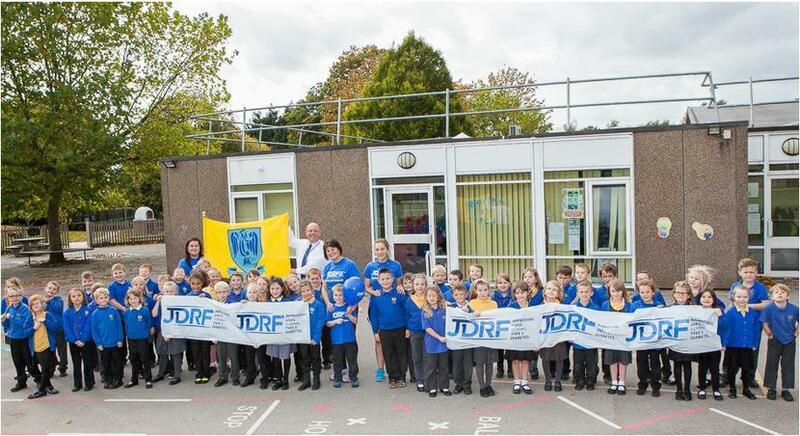 Mrs Foy and I preparing for the 2015 London Marathon to raise awareness and funds for JDRF our school charity of the year! This week we have started planning our Robin Hood stories. We are using story maps to help us structure our ideas. On these we are writing BEST words that we want to include in our writing. 2KS have done a lot of work on using best verbs as these give us clues about how a character is feeling or what they might be doing. Robin Hood was CREEPING through the wood. - This sentence makes the reader think Robin Hood is trying to hide from somebody. Robin Hood was RUNNING through the forest- Maybe he is running away from somebody. Next week we will begin writing our stories. I can't wait to read them! I love PE and all things sporty. Our PE days are Wednesday and Friday. Wednesday afternoon PE is outside with Coach Dawson and Friday morning PE is indoor with me! Homework will be handed out on a Friday and will be due in on the following Thursday (you can hand it in before then if your extra keen to impress). Homework will alternate weekly between maths and literacy. Alongside this I would like you to read at home at least three times a week to an adult.